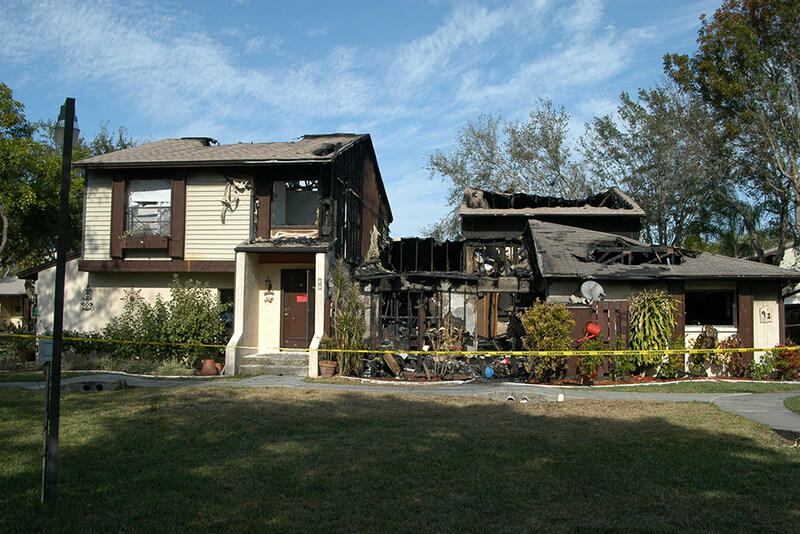 Jack Ward Fire Consultants is a Florida Based company providing fire investigation services throughout the world. We understand that “fire investigations” is a far reaching term that can have many unique aspects. Our team of specialized investigators can provide the services you need, regardless of the circumstances. Origin and cause investigations are provided to the highest standards, whether residential or commercial, vehicles or vessels. Fire origin and cause and explosion origin and cause investigations require that a detailed loss site inspection and an expert investigation be completed in accordance with the requirements and methodology of NFPA 921. Our fire experts are capable of providing this expertise no matter how large or how small the loss may be. Fire and Explosions involving LP or Natural gas systems must be dealt with very similar to other fire investigations but with the added dimension of the gas system’s involvement. When the services of a gas expert are required, Jack Ward Fire Consultant’s has them on staff. Hazardous materials can also provide another dimension to what seems to be a normal fire investigation. From residential fires where a clandestine meth lab may be present to a large industrial loss at a chemical manufacturing plant, our company has HAZWOPER Pro-Board certified technicians on staff to assist with or conduct the origin and cause investigation. Gone are the days where a proper investigation cannot be completed due to the mere presence of hazardous materials. When an industrial fire or explosion occurs or a large commercial complex has burned, the investigation requires more than a standard loss site inspection, it requires Catastrophic Loss Management. These losses normally require the resources of multiple experts from varying fields and in most cases have multiple parties involved, each needing to complete their own independent investigation. So that the many experts and parties involved can be coordinated through a central system of command and control, the team at Jack Ward Fire Consultants employs it’s many years of fire investigation experience with its experience handling large industrial and commercial fires to get the job done.